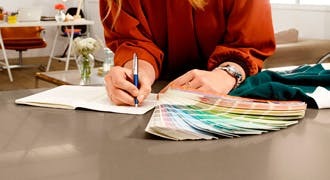 When you are trying to create a new look or setting for your kitchen, selecting the perfect countertop can be difficult and time-consuming. 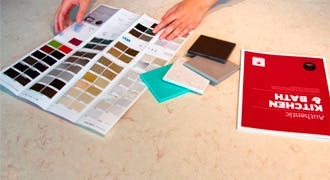 The large selection of countertop materials can make it challenging to pick the right one for your lifestyle and space. 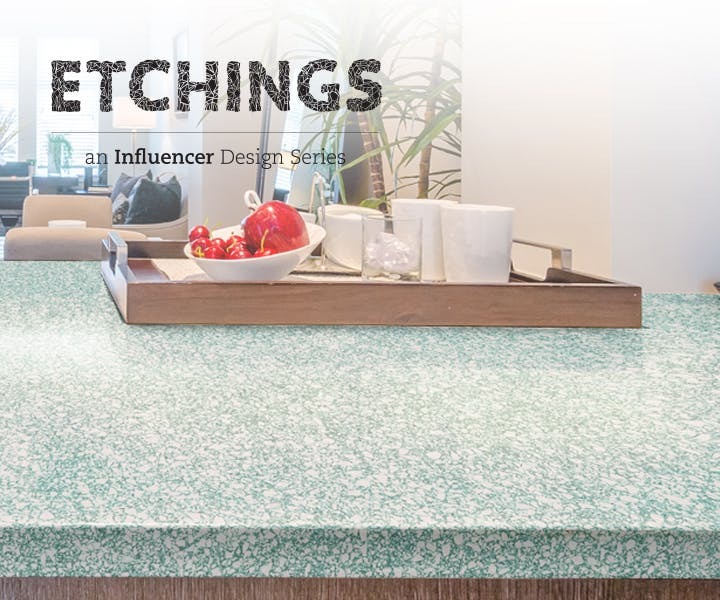 Your ideal kitchen countertop should have a unique style, durability and require low maintenance. 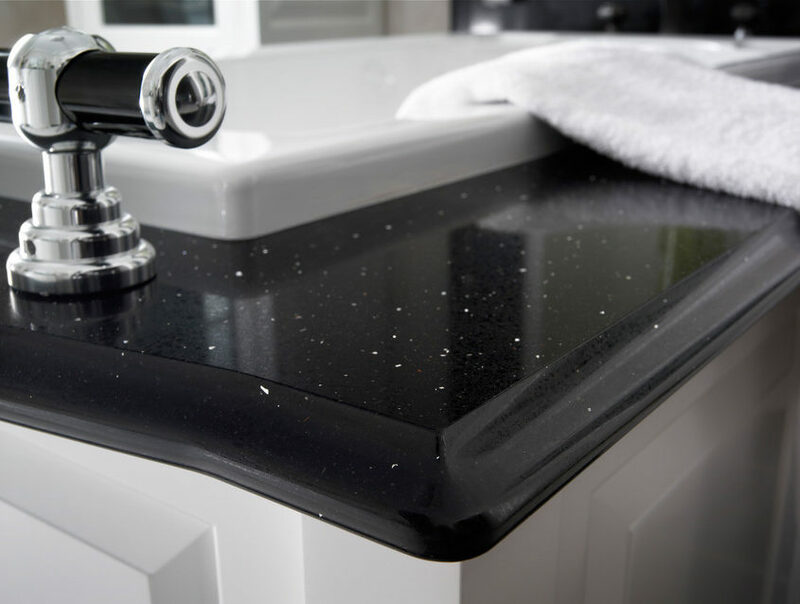 Considering these three key elements, let's narrow your search down to two of the main countertop materials, quartz and granite, both of which provide a wonderful solution that meets these ideal qualifications. 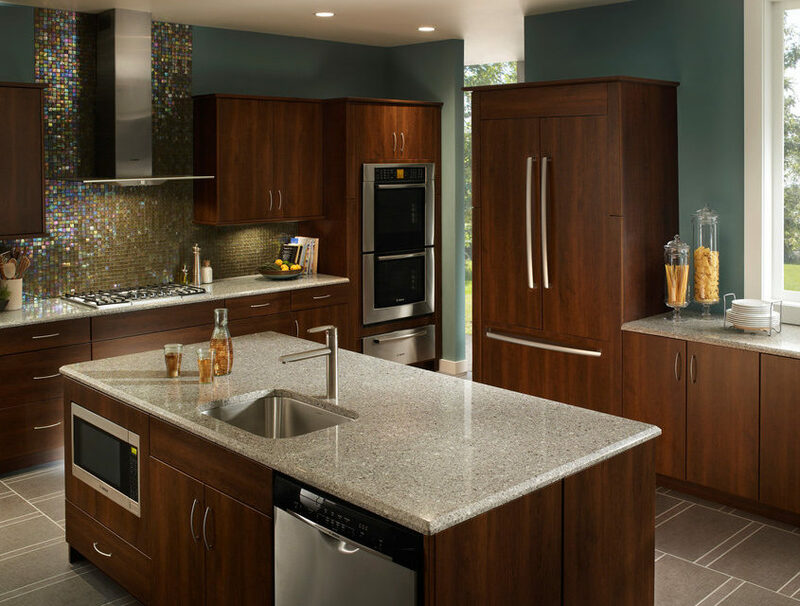 When deciding on what material to use for your kitchen countertop, you cannot go wrong with picking quartz or granite. Not only will these materials bring liveliness to your home but each provide their own benefits. Quartz countertops will provide you with maintenance advantages that nature itself is not able to, while granite requires higher maintenance. Neither quartz nor granite will disappoint in terms of overall look and style. Quartz countertops are fabricated from natural quartz, one of the hardest minerals found in the Earth, and small amounts of glass or metallic flecks are added to create variety, resulting in beautiful countertops. Other advantage of quartz is that it is a non-porous material, its texture does not allow bacteria to grow and resists against stains, protecting your family and making kitchen clean-up easy. For this reason, quartz countertops never need to be sealed. Aside from the durability that quartz provides, this material is beautiful and its wide variety of color options are sure to catch your eye. 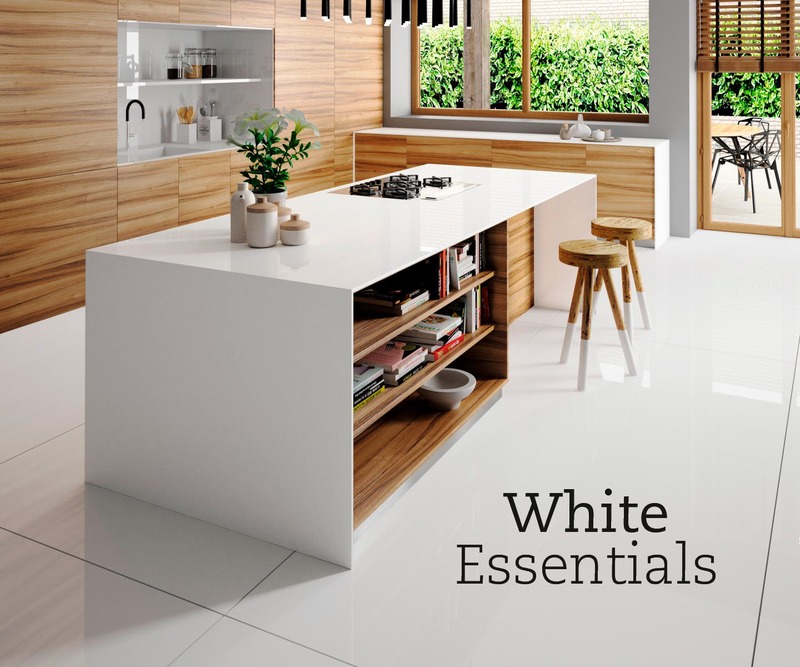 Your options are nearly endless as quartz ranges from natural colors such as whites, blacks and browns to other colors such as golds or blues. 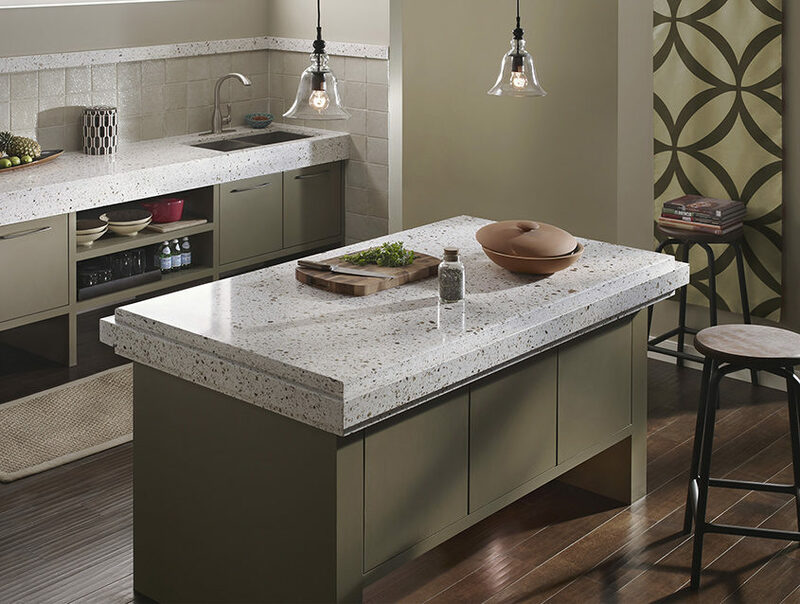 The design of a quartz countertop not only brings character to your kitchen but offers performance advantages that exceed other traditional materials. 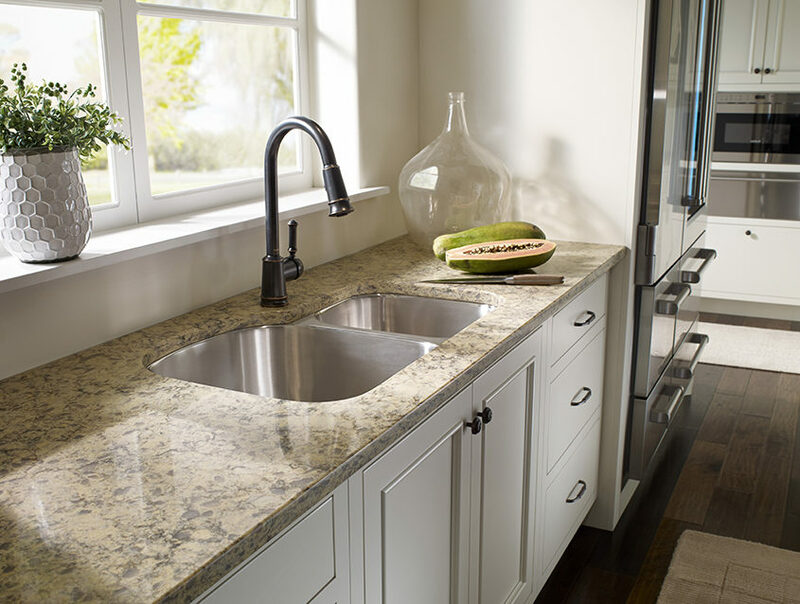 Another one of the most commonly used materials for countertops is granite. Like quartz, this material is also very resilient. Granite is a natural rock that is cut in its natural state and is then polished for use in homes. 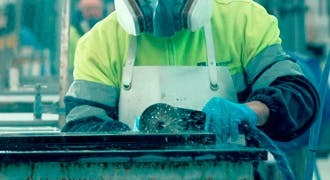 Maintenance after each use is suggested to prevent staining with granite. To clean granite, use warm water and soap to help keep its shine. Such a strong material is difficult to scratch and is able to resist temperature changes. 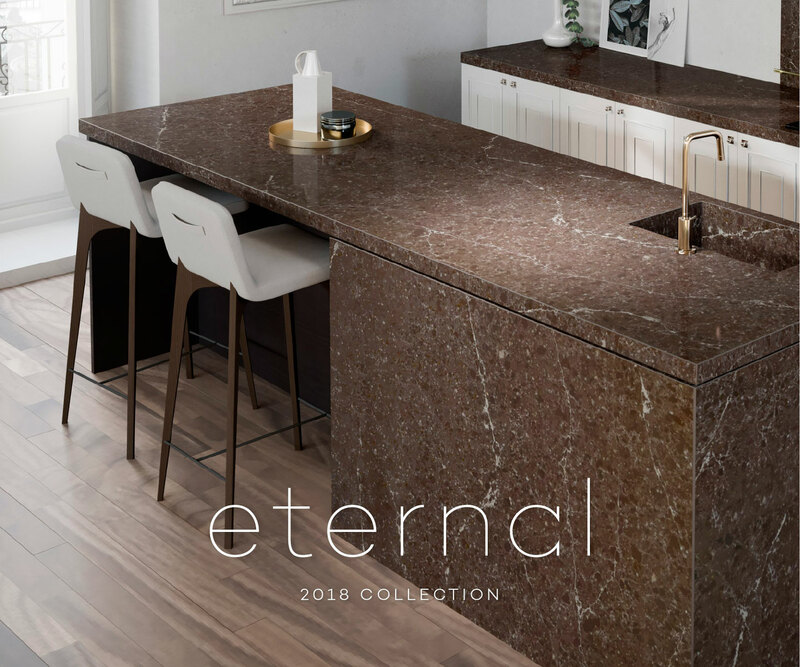 Because it is natural stone, granite doesn’t provide as wide of a range of color options and each piece is different, therefore, often times kitchens need to be planned around the slab that is chosen. 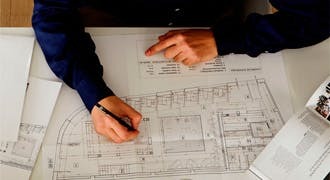 That being said, planning a kitchen around a granite countertop is not always a simple task.